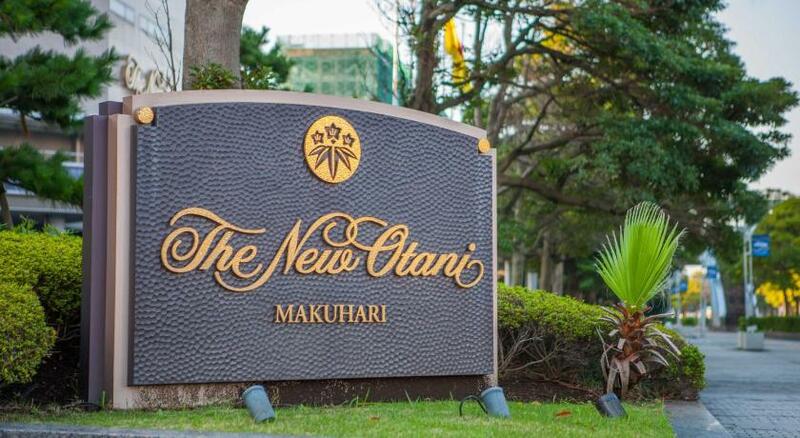 If you’re looking for a great place to stay near Narita International Airport, The New Otani Makuhari Hotel will add-up to that wonderful experience of yours in Japan. It approximately takes only 30 minutes by car from Narita Airport. Otherwise, it will take you 15 minutes by car if you come from Tokyo Disney Resort. New Otani Hotels are owned by a Japanese named Kazuhiko Otani. The first-ever hotel was established in 1968. It’s reputation has bloomed primarily because it focuses on the warmness of hospitality. The hotel rate is quite expensive for ordinary people. It consists of 418 rooms with 10 restaurants and bars. A single room costs around 20,000 yen while a double costs from above 25,000. A suite room can cost you 68,000 yen and above. Rooms are comfortable and are equipped with high-speed internet access, fax machines and email. The check-in time is 2:00 PM while the check-out time is 12:00 PM. Having a sumptuous meal is very common in New Otani Hotel. They offer different meals to suit the palates of different nationalities from Western to Chinese to Japanese. It also has a cafe with lots of delectable pastries. A good news for the health-conscious, the hotel offers an exclusive fitness club as a part of your stay. It also includes a spa. One-day costs around 5,000 yen per person. Persons below 18 years of age and those with tattoos are not allowed to enter. This is mostly based on Japanese history. Tattoos are generally considered a taboo in Japan. Soaking under the sun can be fun in this huge pool, which is always an important hotel facility if you’re a pool lover. It is a great way to enjoy the view whilst having a chat with good friends! Check out more information on rooms, rates, and facilities here! Narita Layover Tour: Perfect Way to Utilize Your Transit and Get a Taste of Japan! Traveling via Narita International Airport? Here are 3 Japanese Meals You Should Try! Delicious Oriental Japanese Sweets: 3 types you must try!